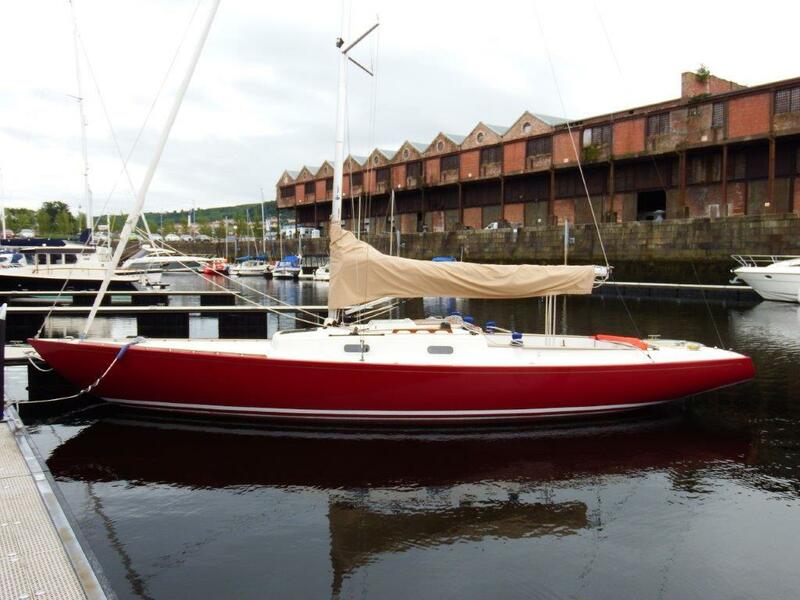 Delivered to her current owners in 2014, 'Apache' is a striking example of the Rustler 33. 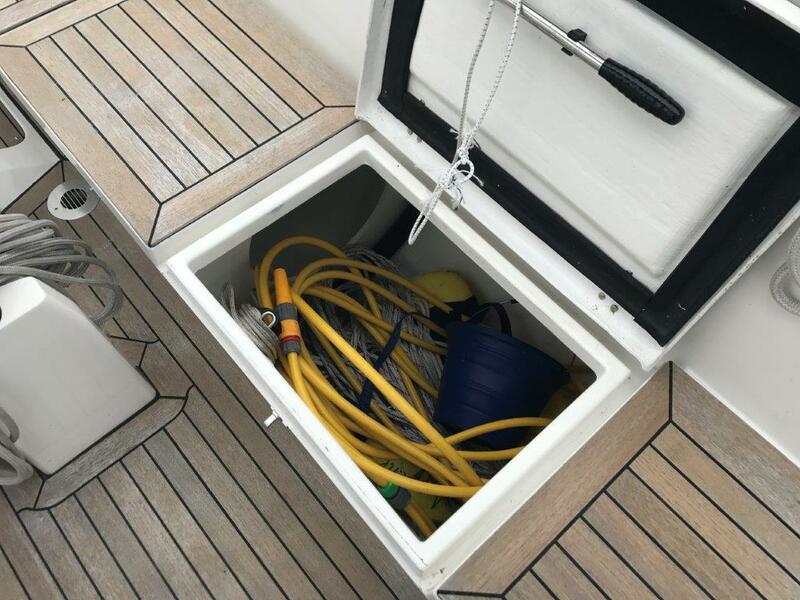 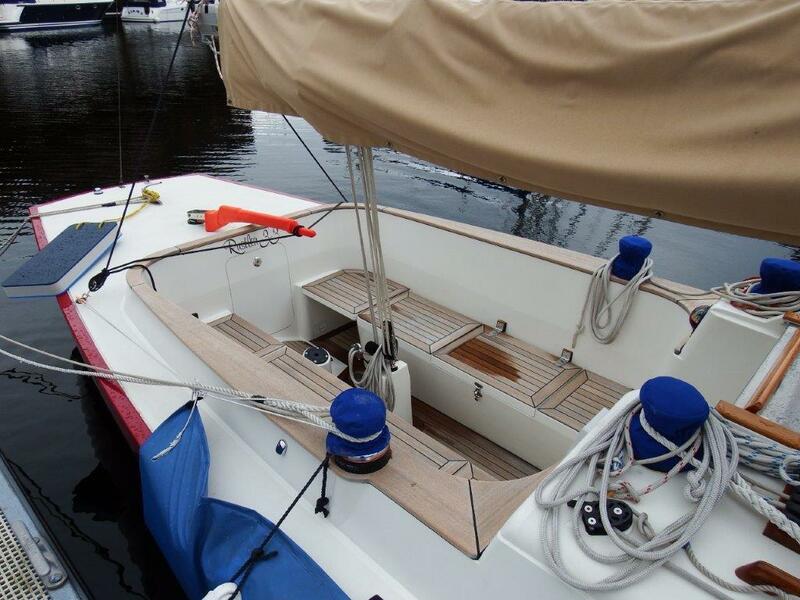 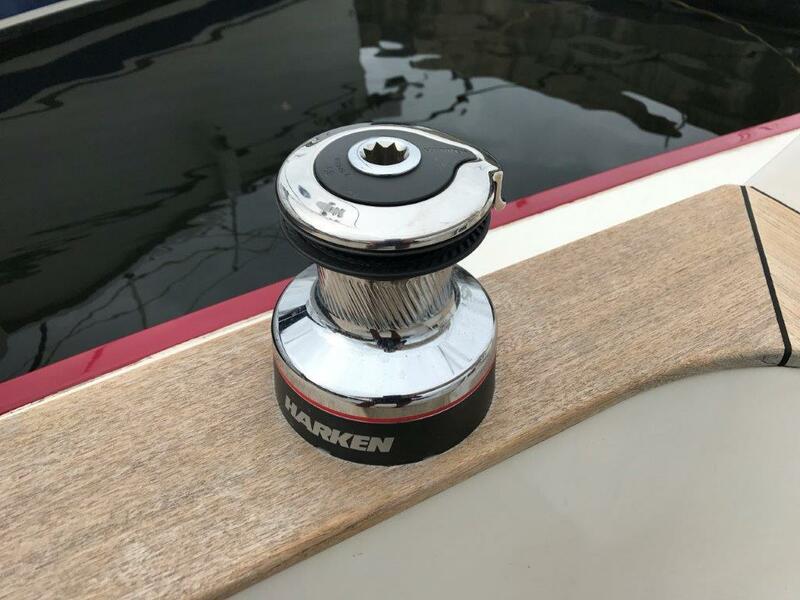 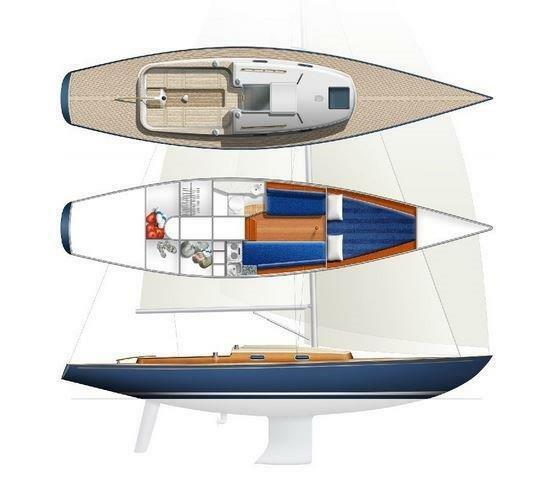 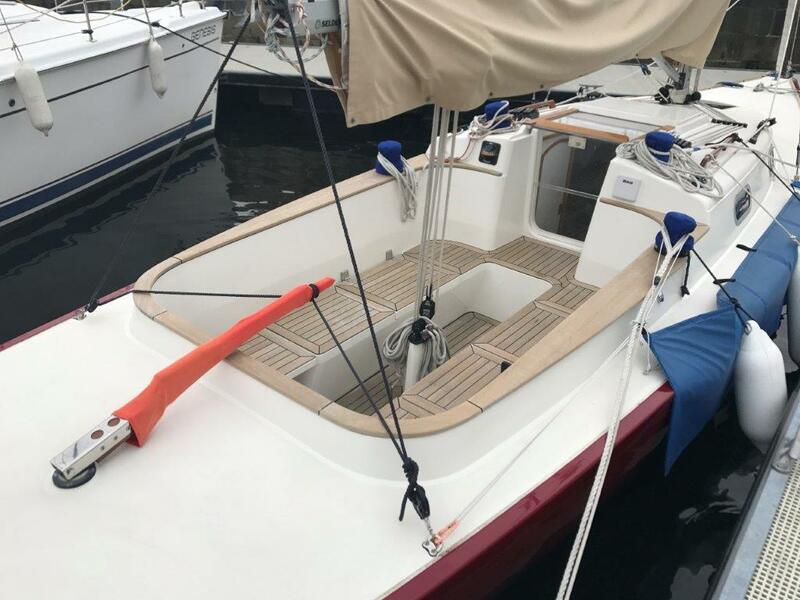 Presented in excellent condition and in commission for the 2019 season she offers a significant saving over new. 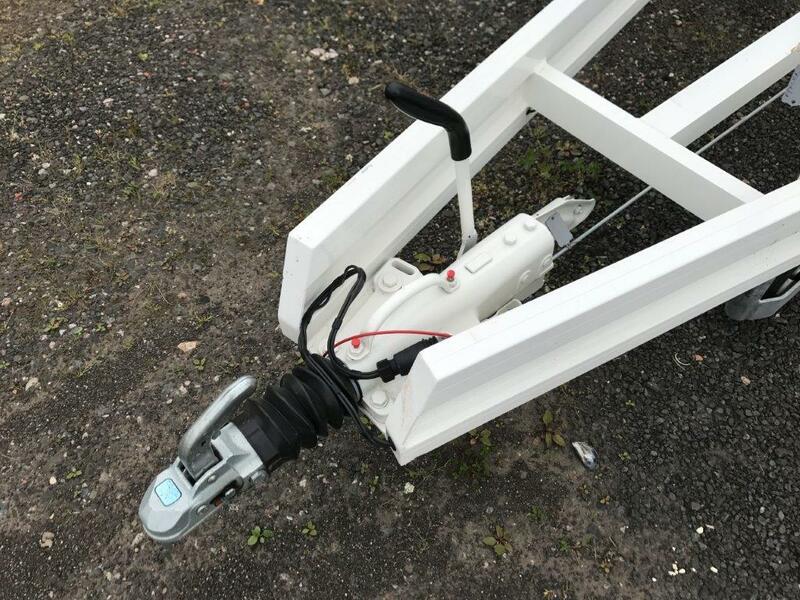 Can be delivered anywhere within the UK. 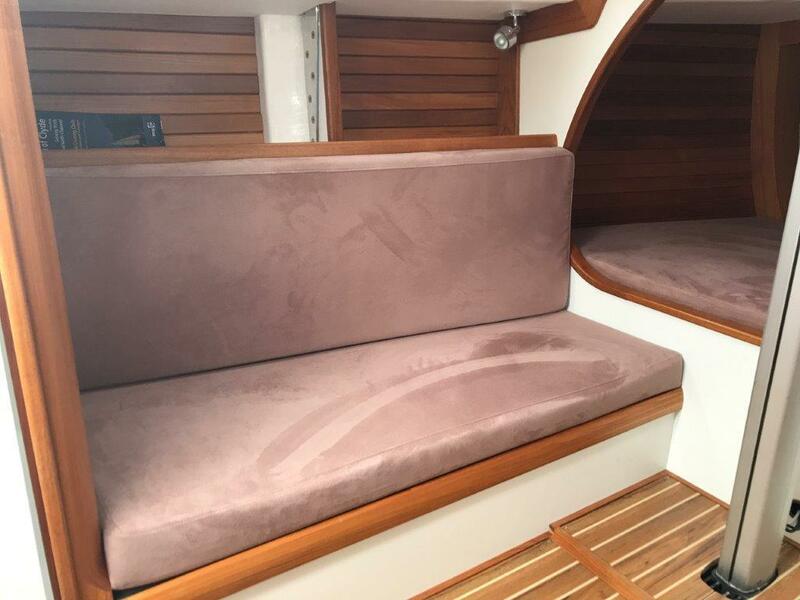 Upholstery finished in macrosuede 'Dune' with wood joinery finish and approx. 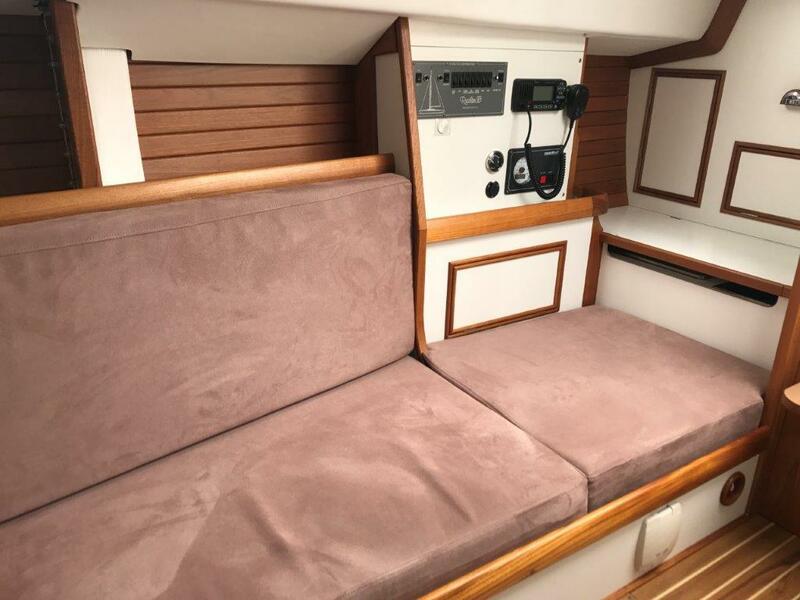 5' head room in main cabin. 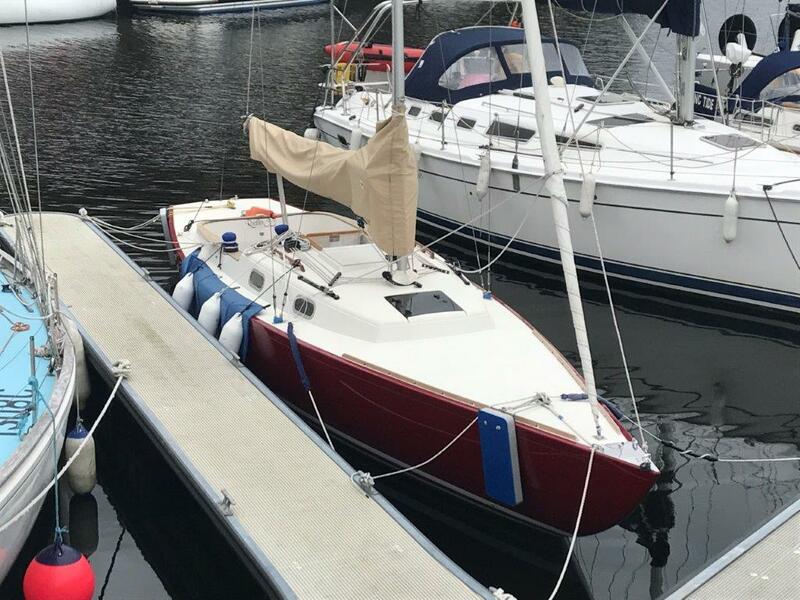 Apache has been stored under cover each winter. 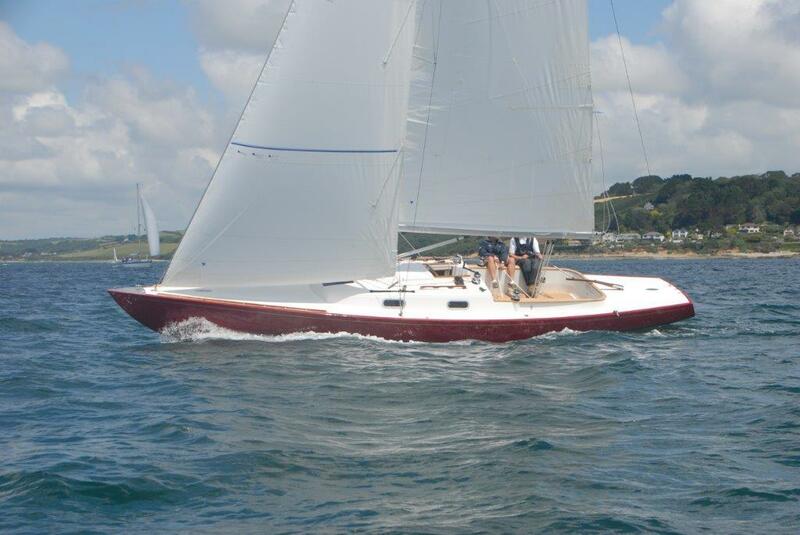 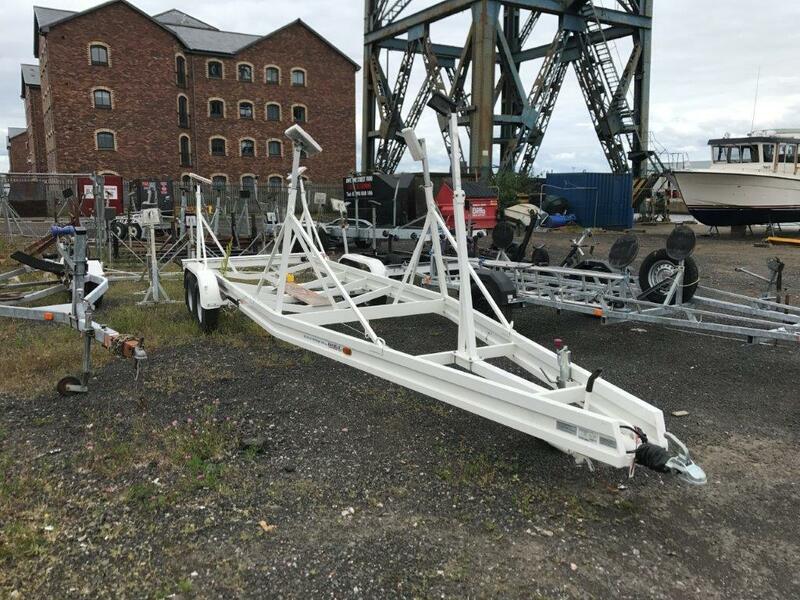 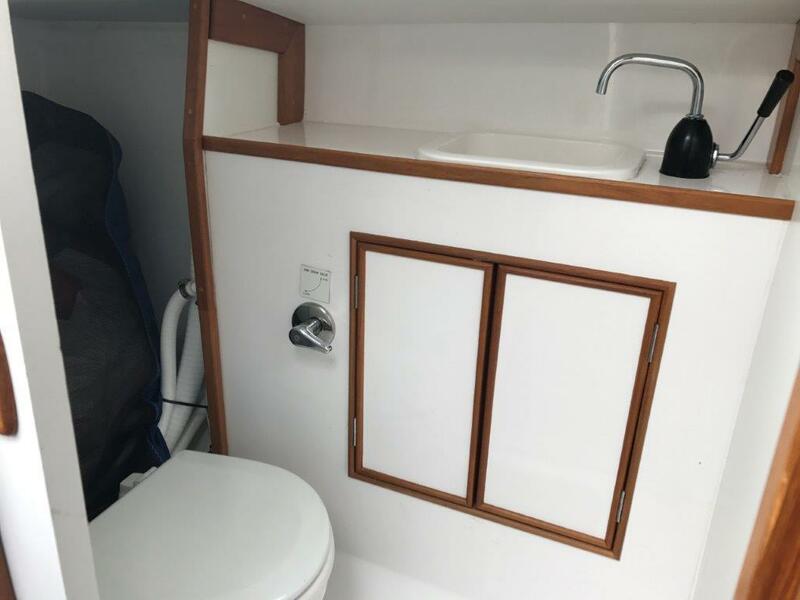 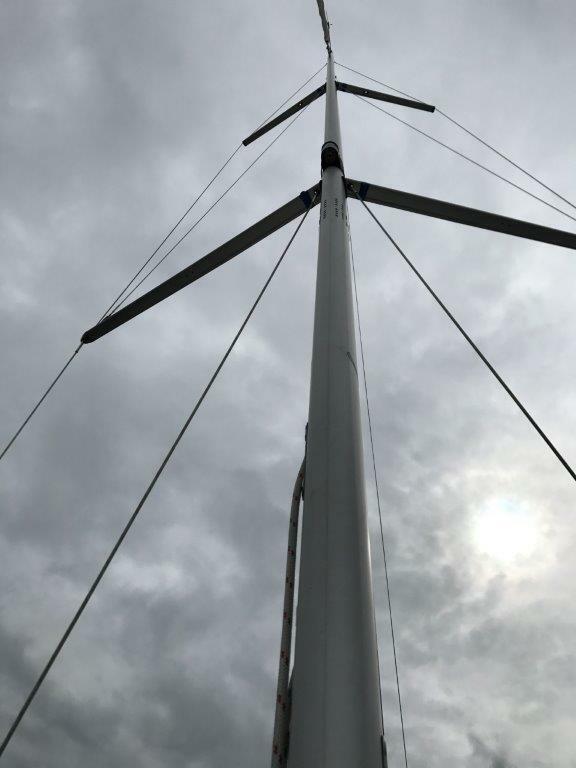 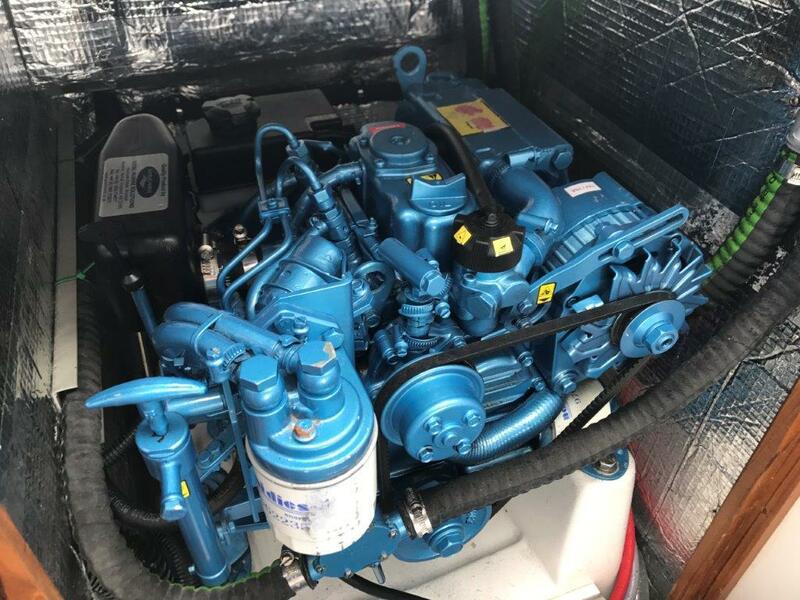 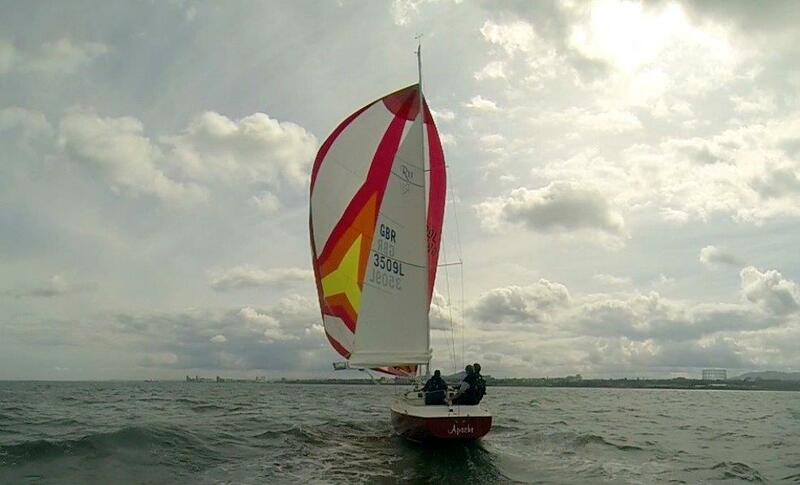 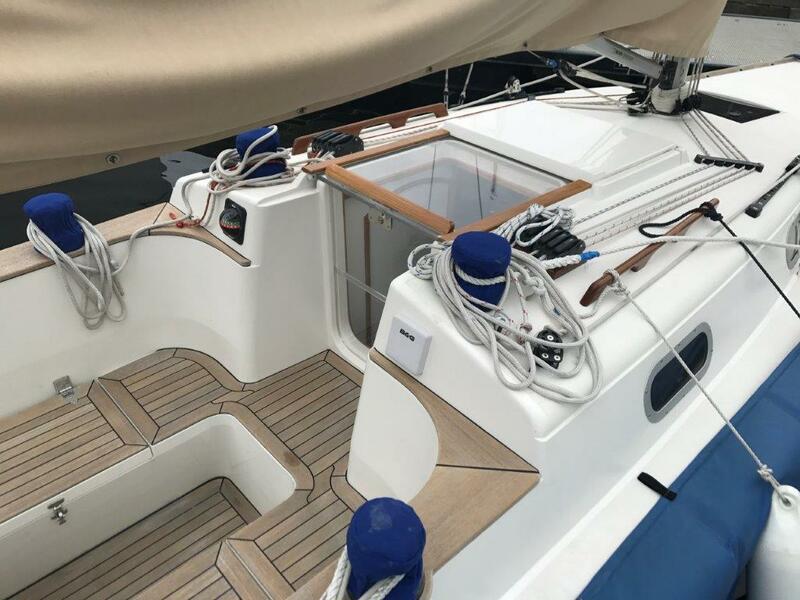 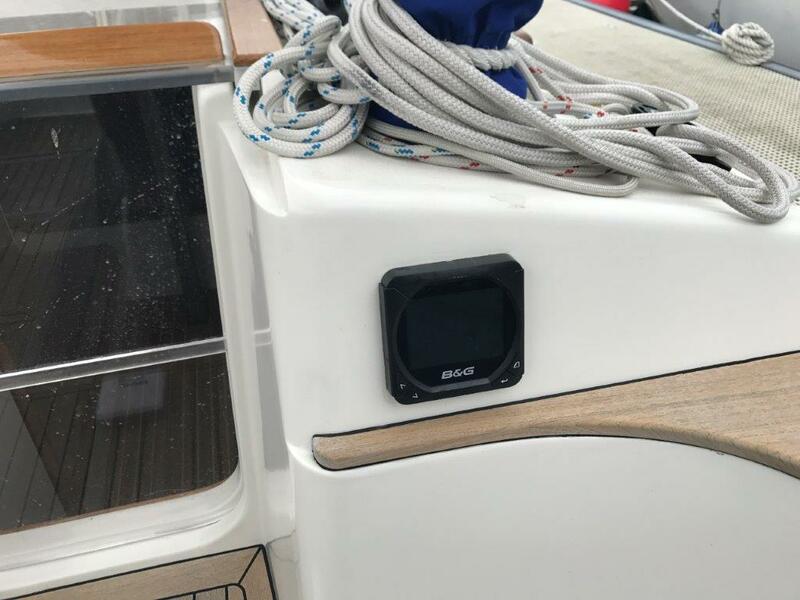 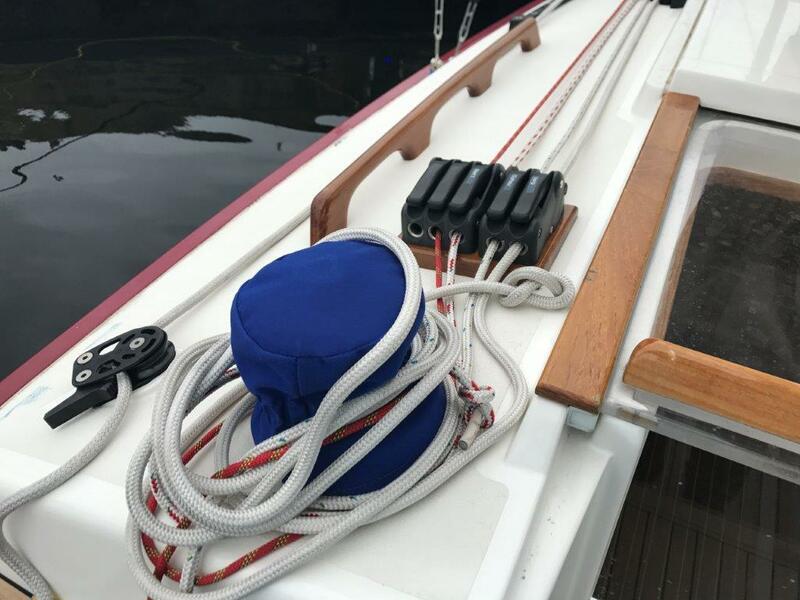 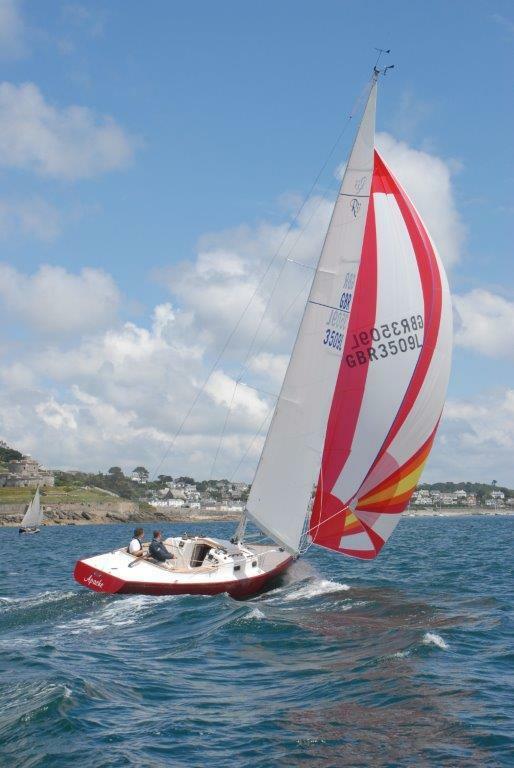 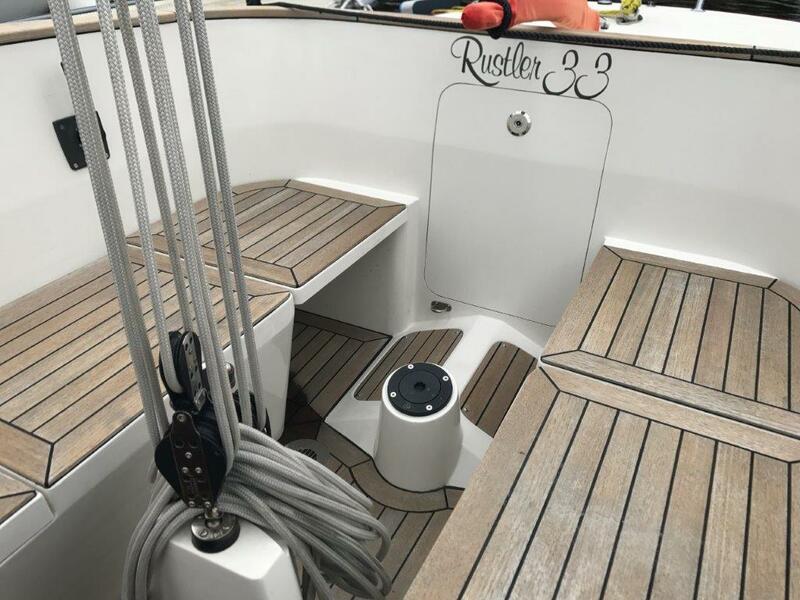 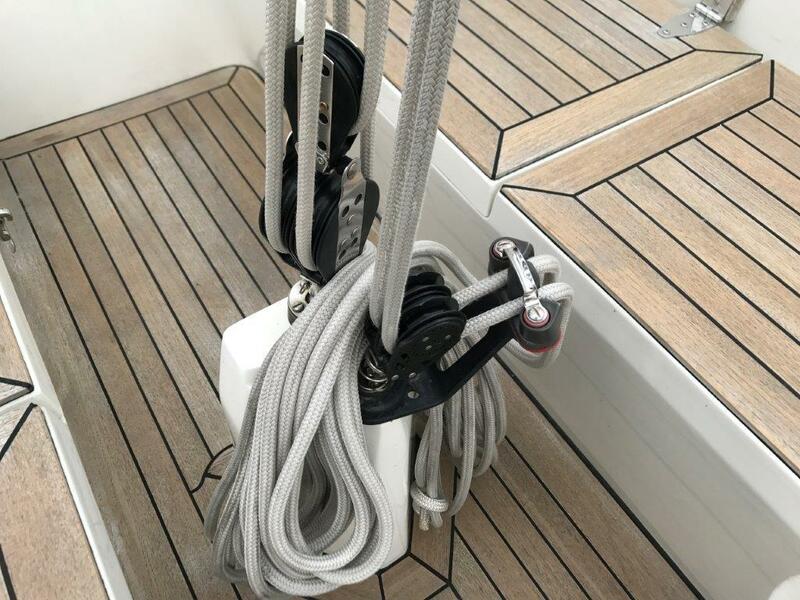 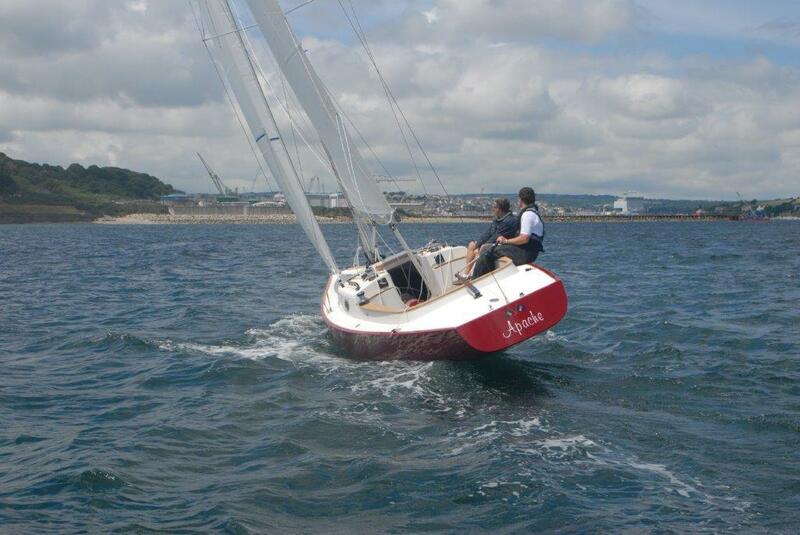 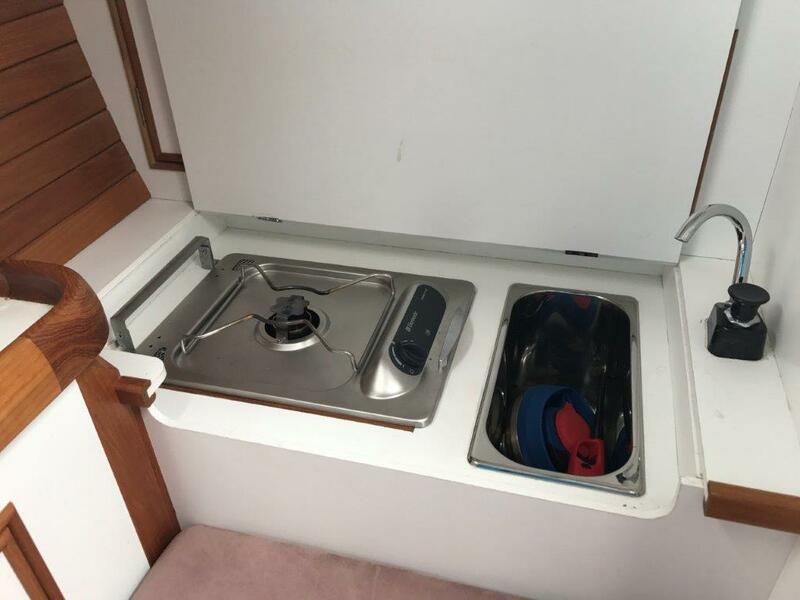 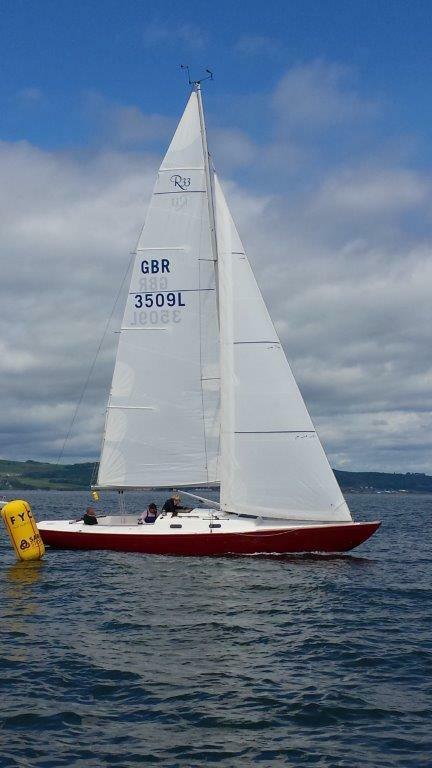 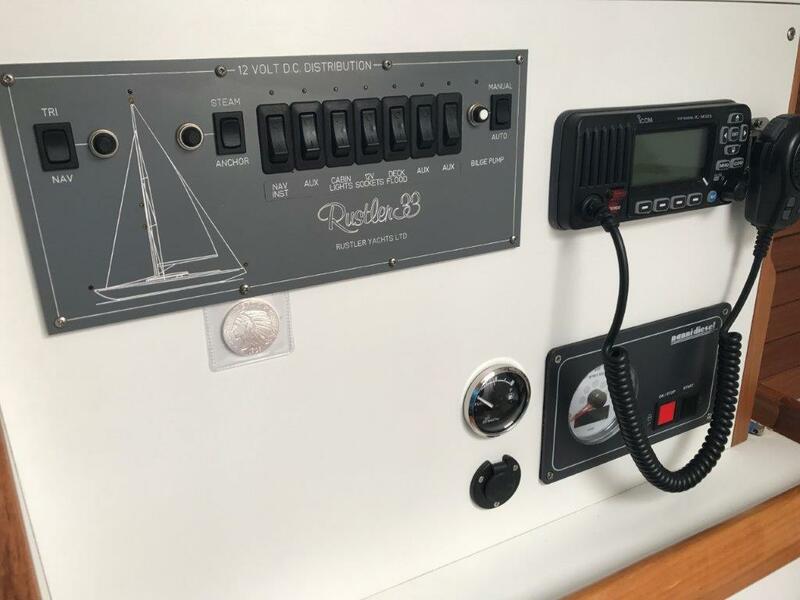 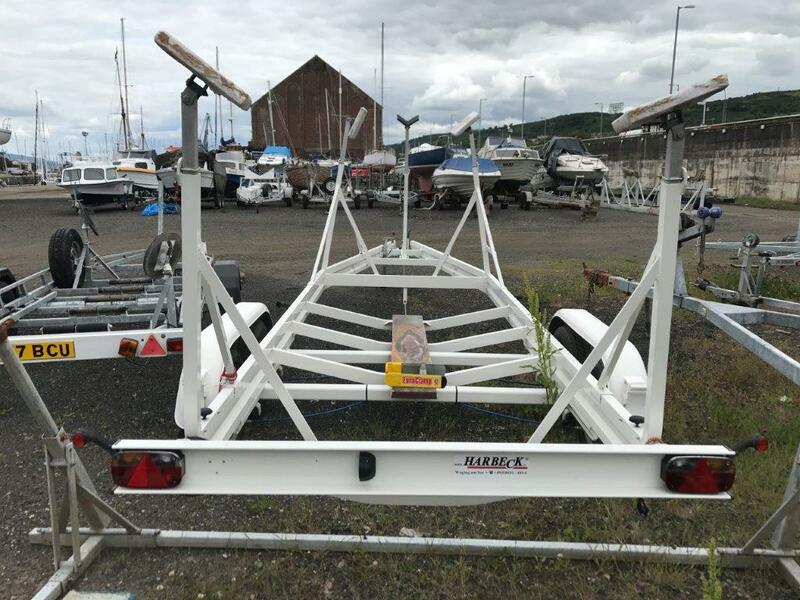 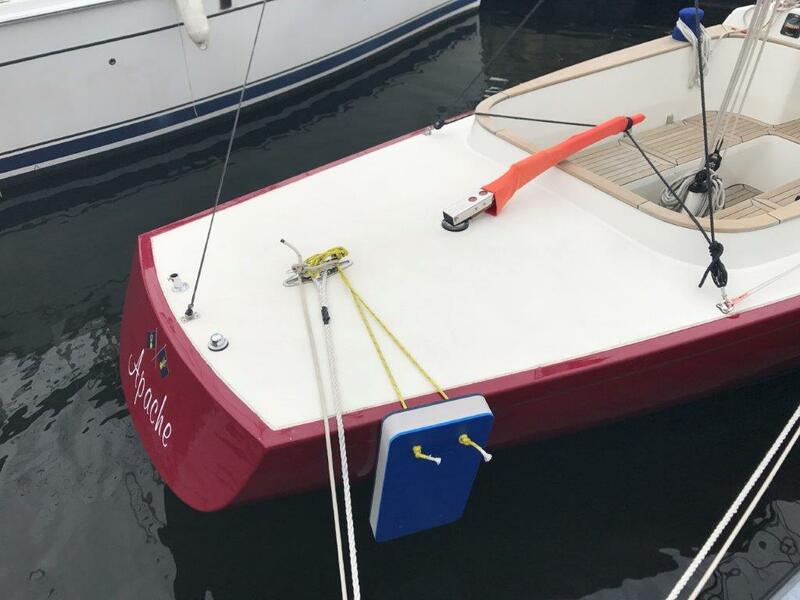 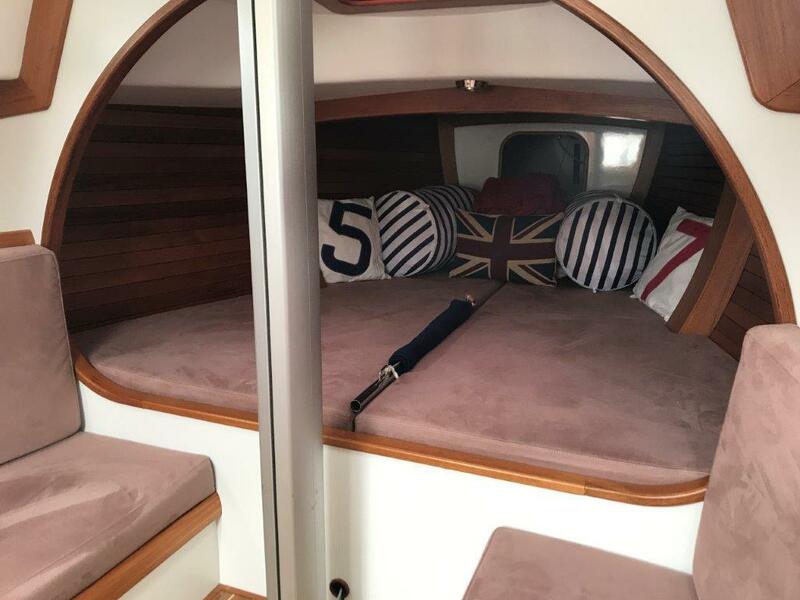 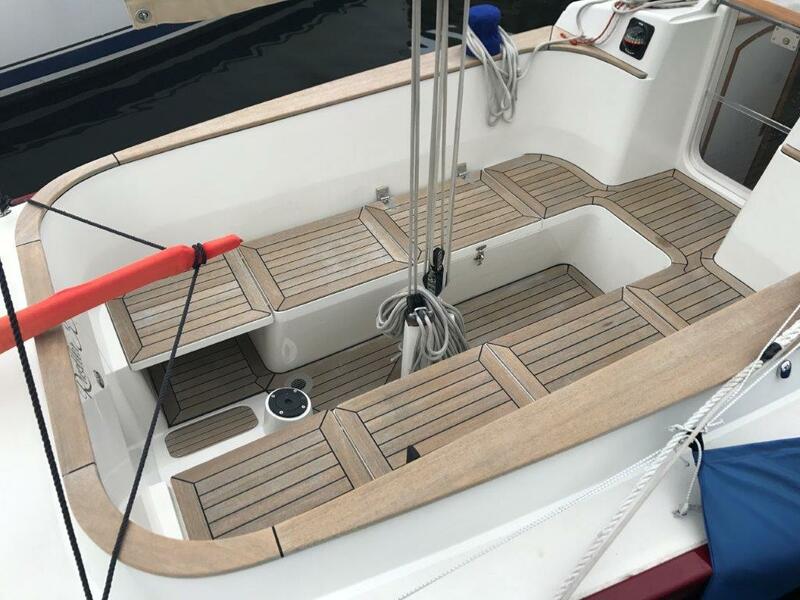 If you would like more information about this Rustler 33, please get in touch using the contact details below, or alternatively by using the contact form on the right.